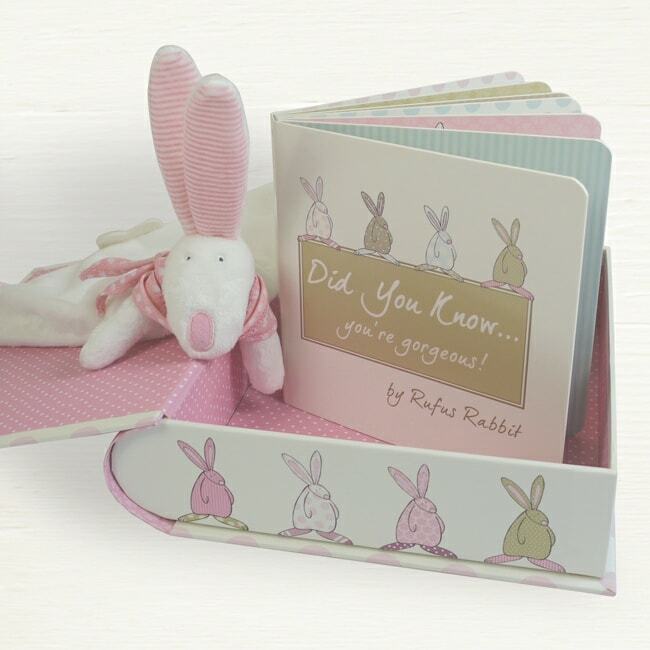 A beautiful new baby or christening gift set comprising of a delicious comforter and brilliant board book. 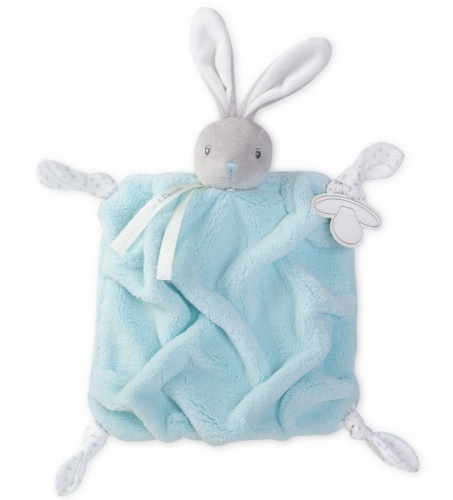 The adorable super soft comforter with crinkly ears, a felt flower tail, a cotton neckerchief and a very sweet disposition. Designed and created with oodles of love in hope that it will become a firm favourite!